Securolytics Single Sign-On provides authentication services for users and securely provides appropriate data to requesting services. Securolytics Single Sign-On can provide a rich set of user-related data to applications instead of just a simple yes/no response to an authentication request. This data can help an application provide a more personalized user experience, save the user from having to manually enter data the service requires, and refresh the data each time the user logs onto the application. Support for LDAP, Kerberos, web server and Servlet Container based authentication systems. Support for reading user data from LDAP directories and relational databases (no special schemas required) and performing simple or complex transformations on the acquired data. Support for releasing only selected data and making sure it gets there securely. Excellent scaling – a single instance can handle millions of authentication requests per day. Accepts SAML authentication request sent from application Service Provider. 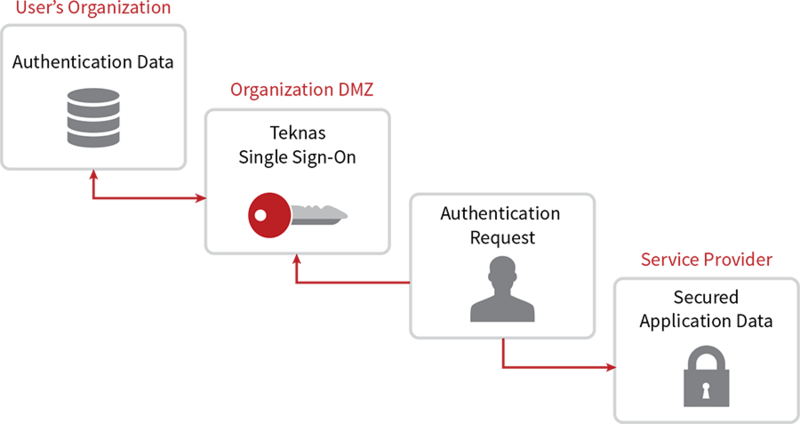 Authenticates the user against your organization’s existing authentication service. 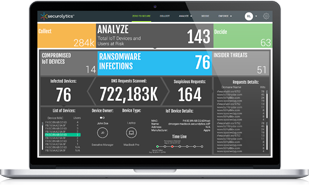 Securolytics Single Sign-On collects user data from your organization’s existing data stores. Securely transmits the collected information to the application Service Provider.